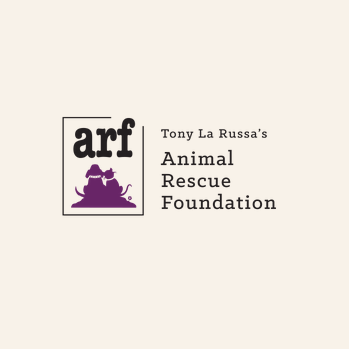 Join host Tony La Russa and ARF at Stars to the Rescue! 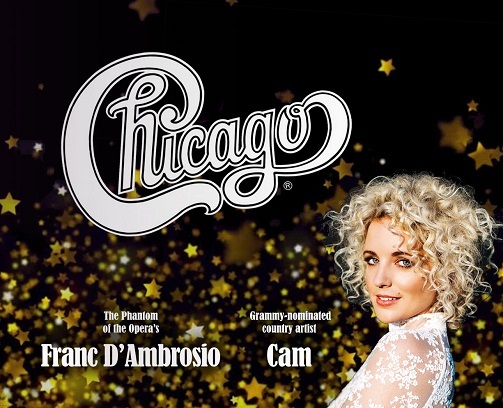 This year's star-studded musical gala features 2016 Rock & Roll Hall of Fame inductee Chicago, Grammy-nominated country music phenomenon Cam, Broadway star Franc D'Ambrosio, and more! Proceeds from Stars to the Rescue allow ARF to save dogs and cats who have run out of time at public shelters and bring life-enriching programs to animals and people.